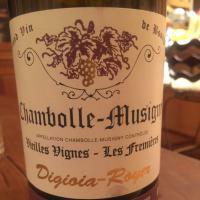 2014 Digioia Royer Chambolle Musigny Vieilles Vignes 1.5ltr - $125.00: Vins Rare, The finest selection of rare wines. One of the best values in Chambolle Musigny! Vines planted in 1920 - traditional wine making. One not to miss!